Choosing birthday gifts can sometimes leave you stumped. Perhaps it’s not your child that you’re buying for, or maybe you’re just one of those people that isn’t very good at choosing gifts! There are so many options out there that it can start to make your head spin with everything to choose from. Rather than making it a stressful situation for yourself, however, why not take a look at some of the best options that we’ve found for you. Although not all little girls are the same, these are some of the most commonly adored gifts and likely to please the little girl in your life. Many little girls adore the idea of dressing up and being able to wear makeup and jewelry like their mothers or other family members. 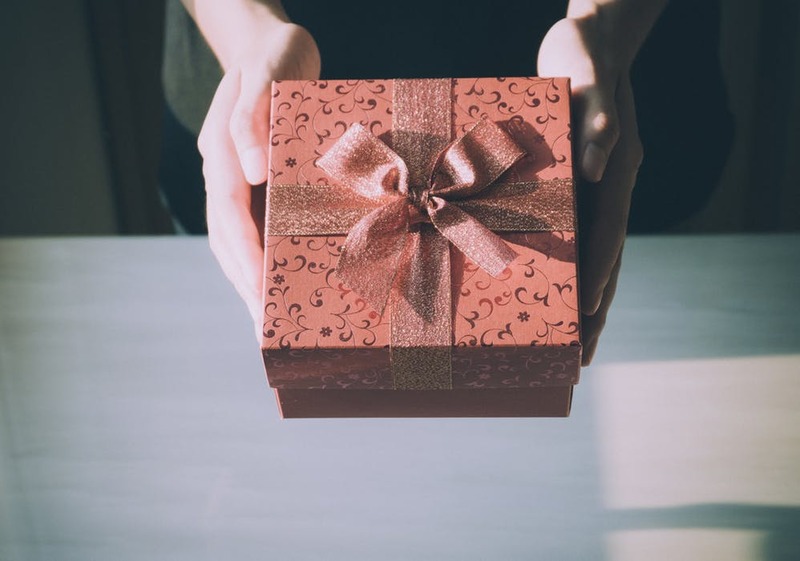 Buying jewelry for their birthday can be a wonderful gift not only for the present but is something that they can potentially cherish forever. Ideas for jewelry are buying their birthstone in the form of earrings or a necklace. Alternatively, you could consider getting their name engraved or even a special figurine of something they like. If they love horses, for example, buying them something with a figurine of a horse on it may be the gift of their dreams. A child’s first bicycle is something special. The look on their faces when they see their very own bike with streamers and ribbons and all is incomparable. Depending on their age and if they’ve never ridden before, you may want to choose either a tricycle or a bike with training wheels. This way they can ease into learning to ride it without so much pressure. Gifting an experience is a great way to be able to enjoy time together. Consider something like going to the theatre or taking a class together to learn something as a team. Depending on the age of your child, this may limit your options. However, for older kids, there are plenty of fun things to choose from which could be fun for both of you. Try to get a feel for things that they enjoy and what might not only be enjoyable for them but something which they are excited about and will help them grow. There are few things that can light up a child’s face more than a cute fuzzy animal. If you are hesitating on this option because of not having an outdoor space for something like a dog, then consider a small rodent like a hamster or a rat. These are fairly low maintenance and can be lots of fun for a little child to play with and take care of. This entry was posted in Gifts.